 Oftec recommends servicing all oil boilers at least once a year to keep it operating at its most efficient. Our engineers work across Essex and Suffolk and carry a wide range of spares for all makes of boilers. Whether you have a condensing boiler or a 40 year old boiler, the chances are that we will have the right part on board to get your boiler up and running again. We aim to get to you on the same day, or the next day in the event of a breakdown. If you have an emergency out of hours, please leave a message on the answering machine, we will call you back asap. Our engineers are fully Oftec trained and experienced in all makes of oil fired boilers. Your boiler will be serviced to a very high standard. If needed, full analyser report on CO2 emissions etc. If you have run out of fuel, you may require your oil line to your boiler to be bled to be able to use it again. Fast Fix Boilers & Tanks can, if required, get an emergency supply of fuel and restart your boiler. Once we service your boiler, we recommend, along with all leading boiler manufacturers, that you have your boiler serviced annually to keep it running efficiently and safely. We can contact you when the time comes by phone, email or text to arrange an appropriate time to do this.